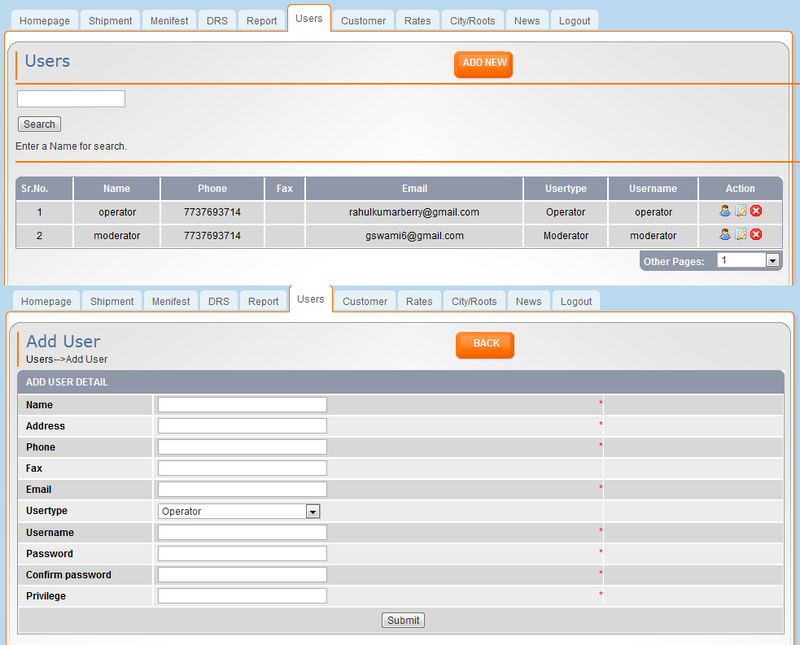 A separate login panel for staff members to add shipments. That's the way they don't need to login in admin panel to add shipment. Get protect your customer information. 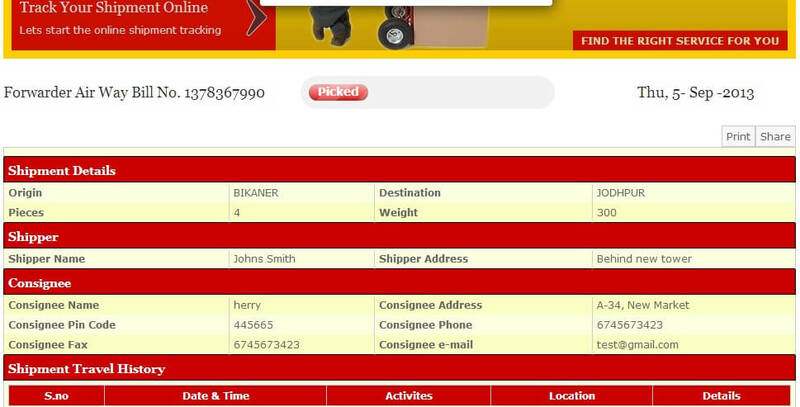 Here you can search shipments according to its status mean delivered or undelivered , by a Existing customer or company, by date. 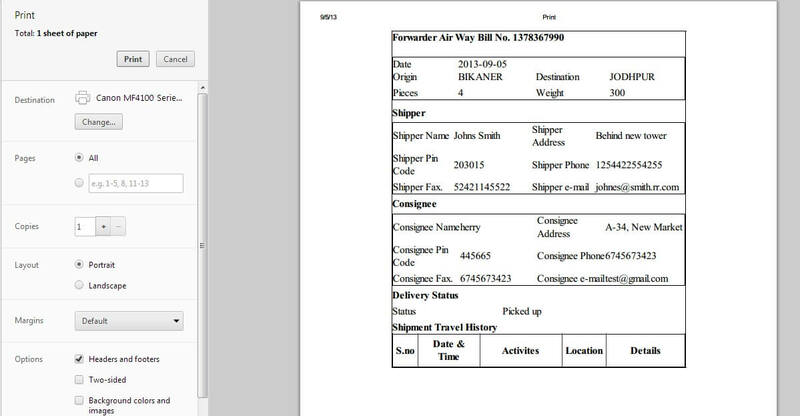 Manage your staff members to add data (shipment details) on the website. There is two type of user, one is operator and second is moderator. Both have limited rights for shipment data. Moderator have more rights than operator. 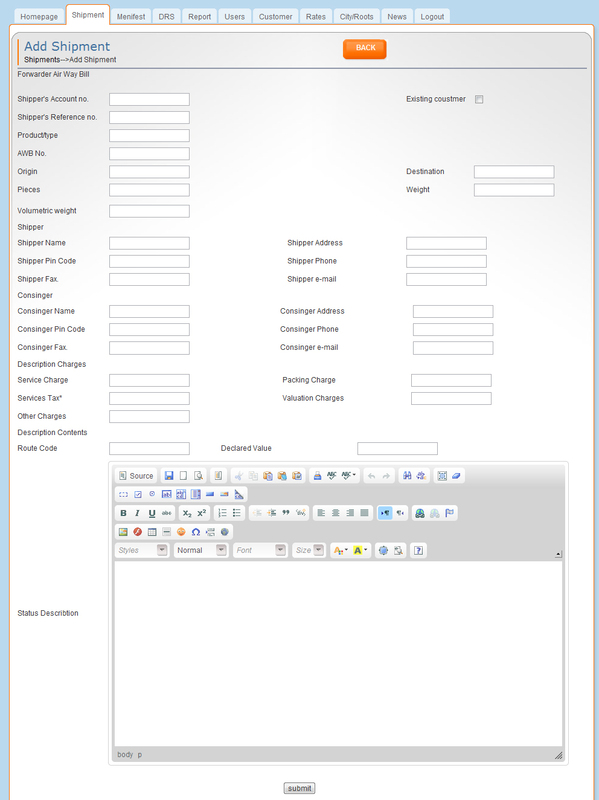 All you can manage from your admin panel. 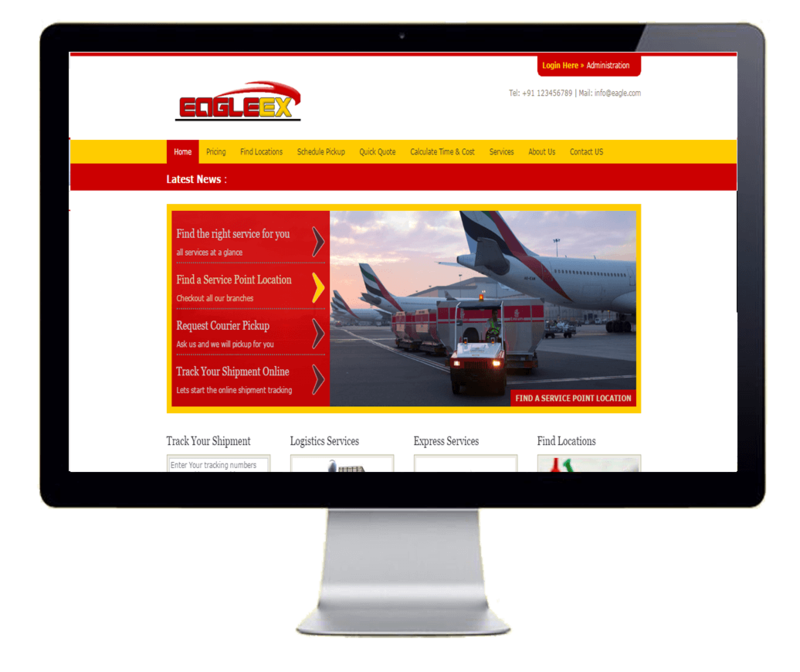 We include the existing customer price feature in our courier software. 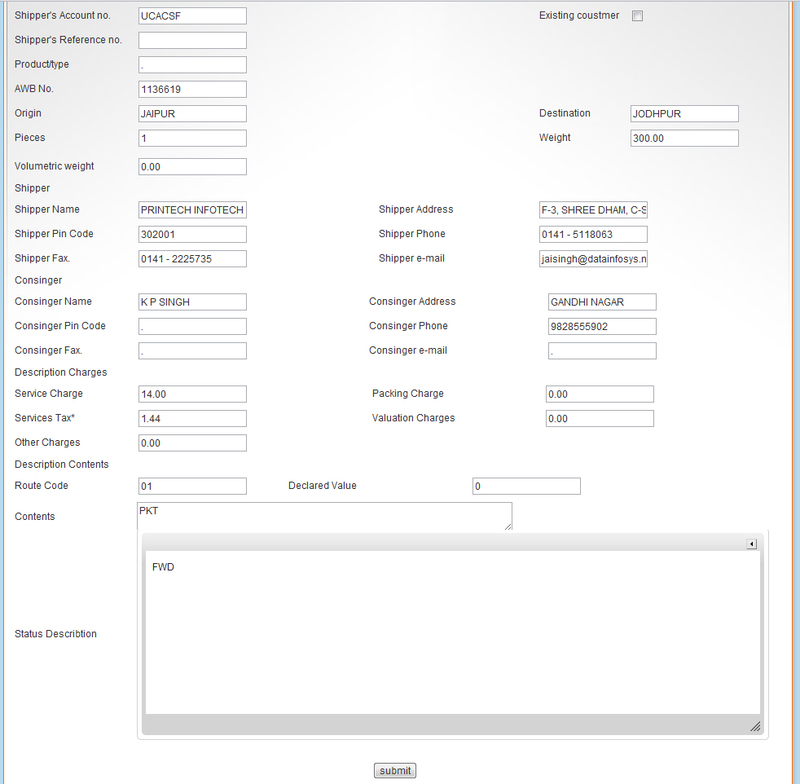 You just need to set the price for the customer according to the location and weight and in add shipment option you just need to select the customer name and all the data with price will filled automatically. So you don't need to remember that. Mange your cities and their roots from your admin panel. 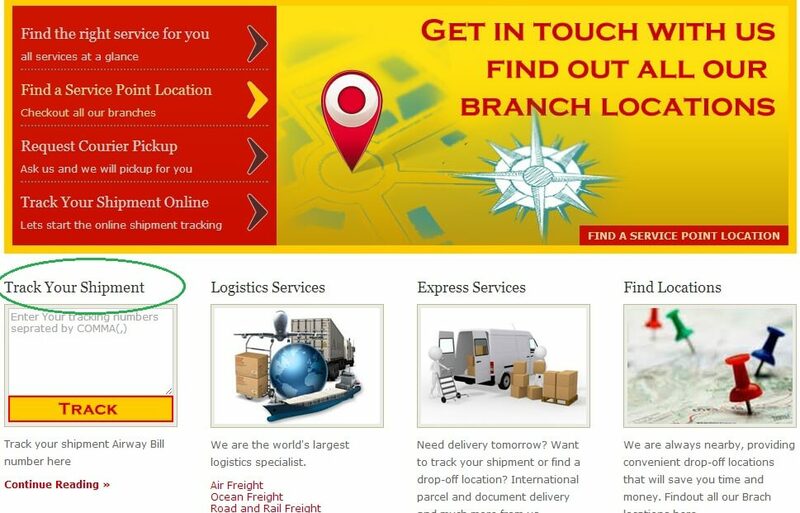 Our script has the feature to manage shipment according to its root. Add latest news about your company in news menagement option. 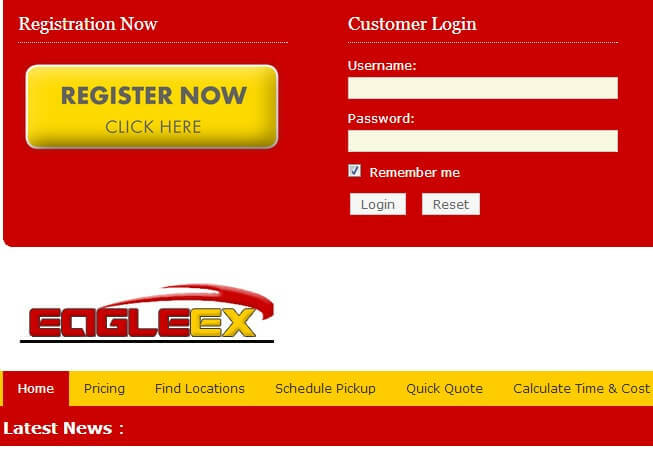 Let know your customer whats up next in your company by adding latest news. 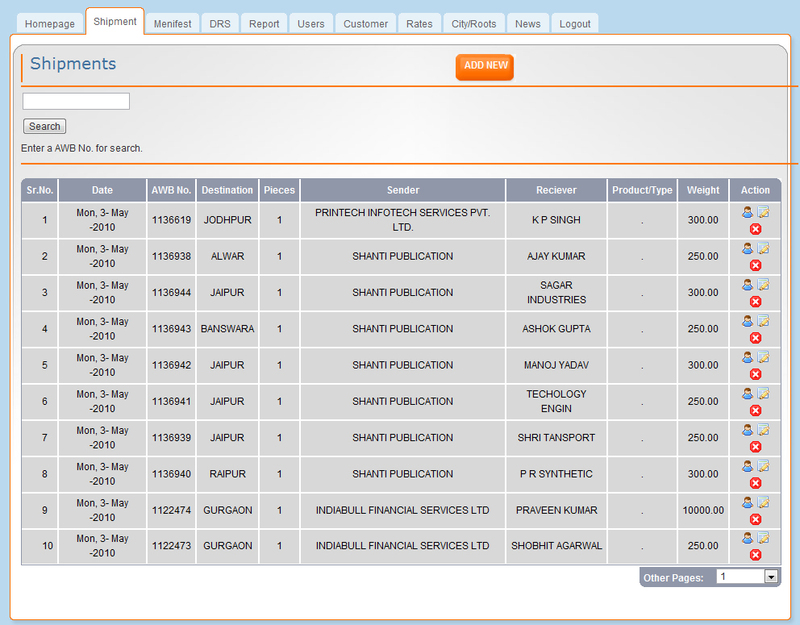 In the admin panel you can prinet multipal reports like Menifest, DRS.